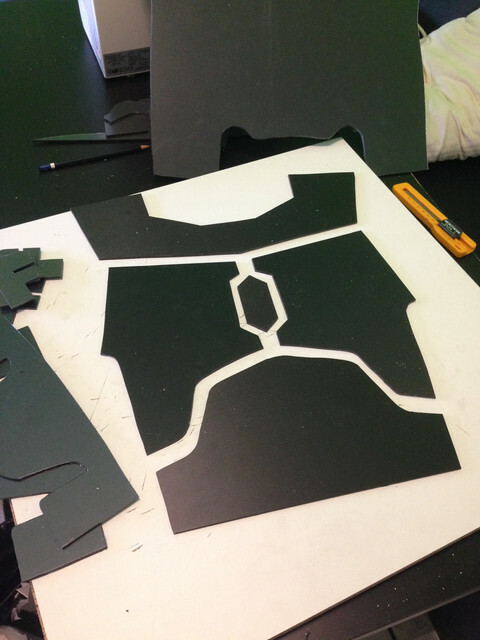 Probably I put together 2 layer of 3mm PVC for every part of my armor, is a good idea for you? In a few day I ting to form a PVC parts and show it on my body for mind a right misure and placement! A lot of the people in my area use 6mm as their base thickness. Much of my armor is actually "trauma plated" so is 12mm across the chest of my custom kit. My canon kit used 6mm directly. 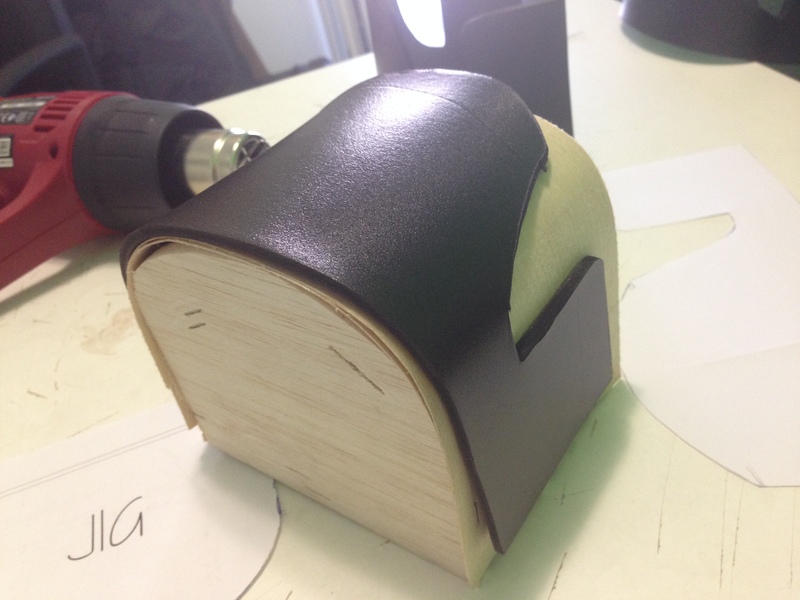 This is however Foamex/Sintra so I do not know how much additional weight and complexity would be added in PVC doing this. I've cut all the parts in double copy for make a double layer (3mm + 3mm for make enough often), For put together the layer i think to use a Loctite glue. Is good in your opinion or is better another one glue (more appropriate for a PVC materials) like a bi-components or vulcanizing glue? For gluing together the layers you want to be using a PVC cement. It is easy to get hold of from building supply places and truly is the correct thing to be using. Yes, I already imagined that a layer would be of apparently different size from the other, then I will be able to mill them the same size once bent and glued together! Thanks for the suggestion about PVC cement, I will try to find it in the next few days. Perfect, that was going to be my next point on the presumption that you had cut them larger. Now I need to put togheter 2 layer for make more thickness!